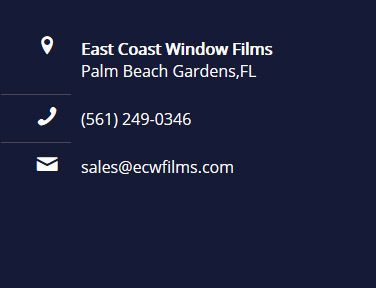 East Coast Window Films is growing! Notice – We have closed this location. 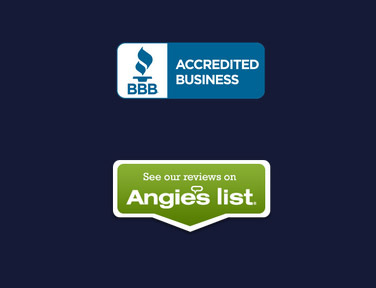 Call us for an appointment. We have opened a second location at 3292 Shawnee Ave #7 West Palm Beach FL, 33409. This will allow us to better service our Auto window tinting customers further East in West Palm Beach. We are still offering lifetime warranty films with all of our products and can beat the local competitors prices. Tinting your car windows will reduce the amount of ultraviolet light that enters your vehicle as well as keeping your car feeling cooler as well as looking cooler. We also have an air conditioned waiting area with beverages and a TV. So come get your car tinted and kick your feet up while we do what we do! 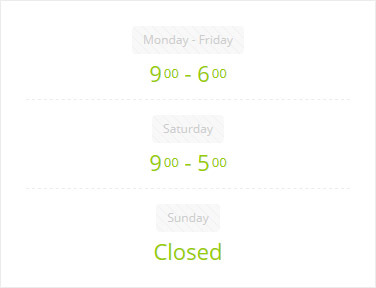 Please call to check availability and schedule your appointment!